Madhya Pradesh as the name suggests is located in the central part of India. We can find as many as six Siddha Kshetras and more than twenty Athishaya Kshetras having a very diverse and impressive history. The temples of Madhya Pradesh are very rich in art and architecture. The kings who have ruled Madhya Pradesh over the years have contributed greatly to the developmentof Jainism. Some of the important places in Madhya Pradesh that are worth mentioning from the architectural point of view include Kajuraho, Gyraspur, Vidisha and Gwalior. 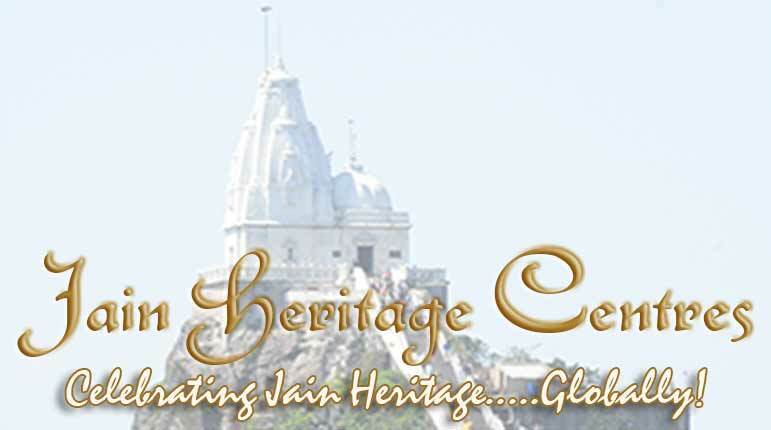 History – We can find 13 jain temples at this place. The college established by Sri Ganeshprasad Varni and the library are very famous. There is a huge lake at this place. How to Reach – Sagar is situated at a distance of 78 kms from Damoh.